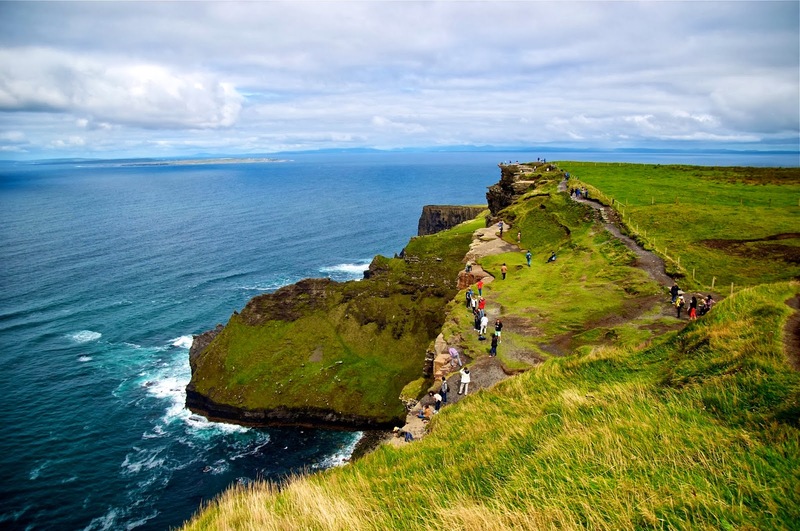 When i was in Dublin i visited the Cliffs of Moher, a really awesome view of huge cliffs and endless sea that it's a must-see trip if you to Ireland. Just this photo in this post, wait for the rest of the pictures and of course for the Bershka photoshoot ! .